Designed to give you the support you need and the cushion you crave without weighing you down, the On Cloud X Running Shoe doesn't accept compromises because there's no reason to make them. It's got Speedboard construction just like all On shoes, so you know you'll be supported and protected in every step you take. 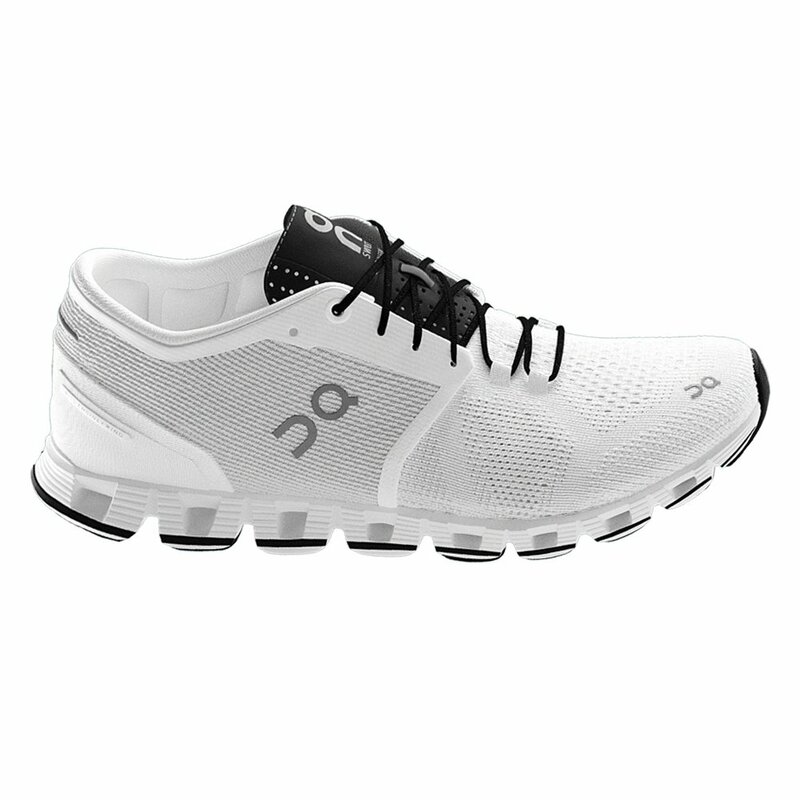 To add to the perks of the On Cloud X Running Shoe, the CloudTec® Outsole offers cushioned comfort, absorbing impacts and smoothing out rough conditions in a way your old shoes couldn't even dream of.